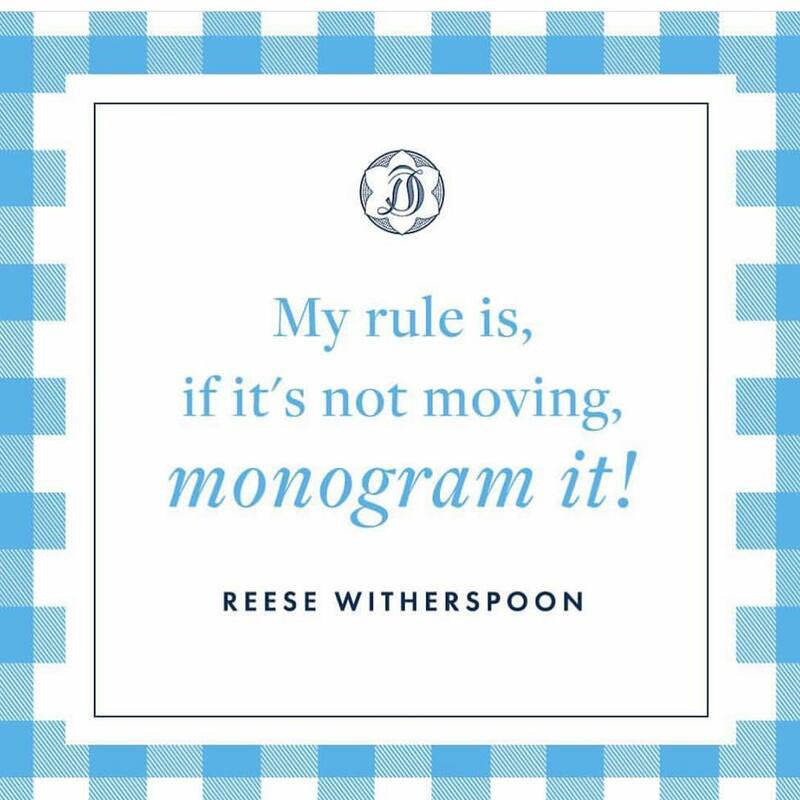 Monogramming is one of my love languages. The more customized and personal the better. We commissioned an artist to design a family monogram for a client recently, and the results were gorgeous! 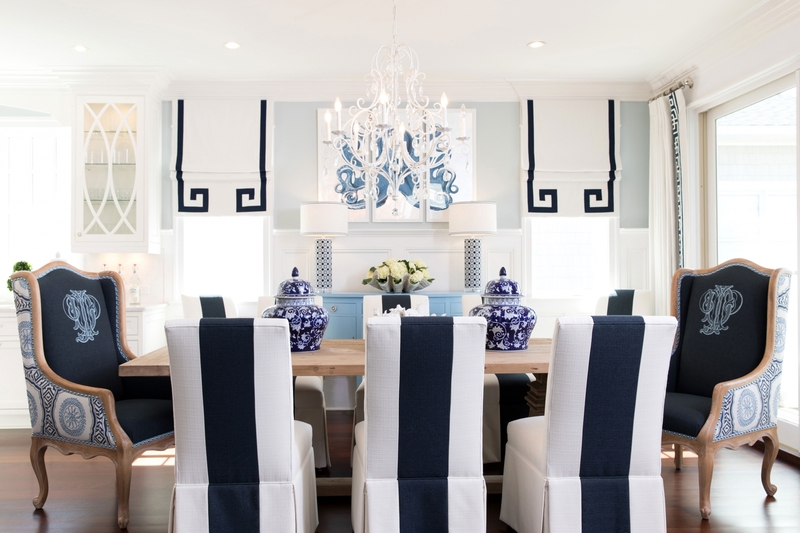 We were able to then have it applied to fabric for these custom host chairs, and in other special areas in the house. It has become a modern “family crest” of sorts for them and can be used on everything from furniture, shower curtains, pillows, stationary, etc. Think of it like personalized branding your home.